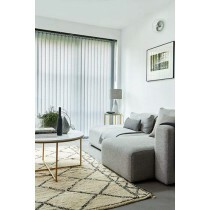 The range of day to night vision blinds we have available here at Warrington Blinds Direct includes the Sorrento Sahara day to night vision blind. 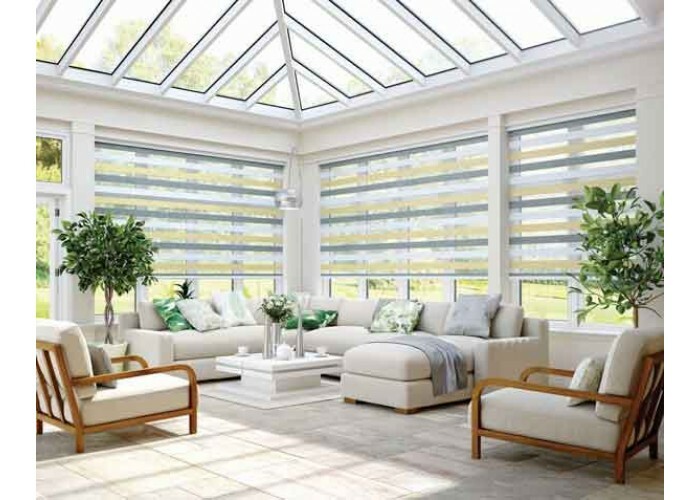 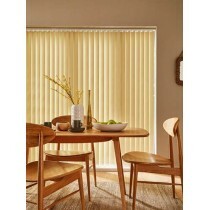 We have a range of different window blinds which we supply and fit to many areas including Warrington, Cheshire, Manchester, Greater Manchester and the Merseyside Areas. 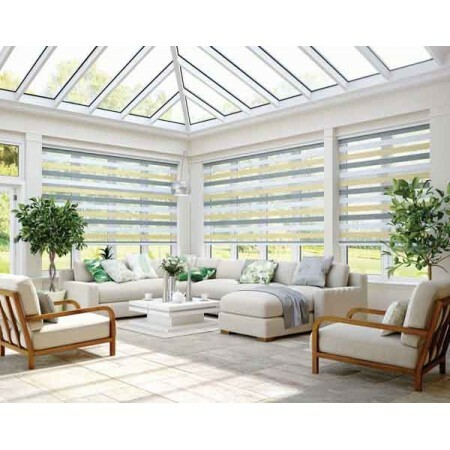 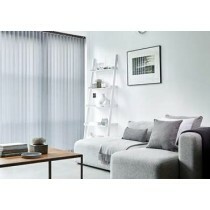 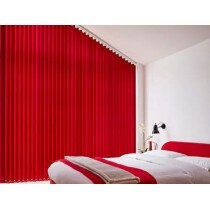 If you have any specific requirements or questions please do not hesitate to get in touch with us at Warrington Blinds Direct.